Over the last few months we have been fundraising for a number of different charities and causes – with one being particularly close to all of our hearts, here at Nu-Heat. Nu-Heat Receptionist, Jenny, sadly suffered a stroke in November 2014 and consequently spent a few months in hospital rehabilitating. Jenny has been a warm and energetic part of the Nu-Heat team for over eight years and is one of the most familiar voices to our customers. We were keen to see Jenny back in the comfort of her own home so set about raising funds to enable the installation of support equipment. And, we’re very happy to report that she is now settled at home where she’ll continue on the road to recovery. Senior Systems Administrator, Nick, who you may remember from Nu-Heat’s charity bike ride, has been raising money for charity once again. This time it was for Diabetes UK, in memory of his much loved Grampy who very sadly and unexpectedly passed away in January 2014. 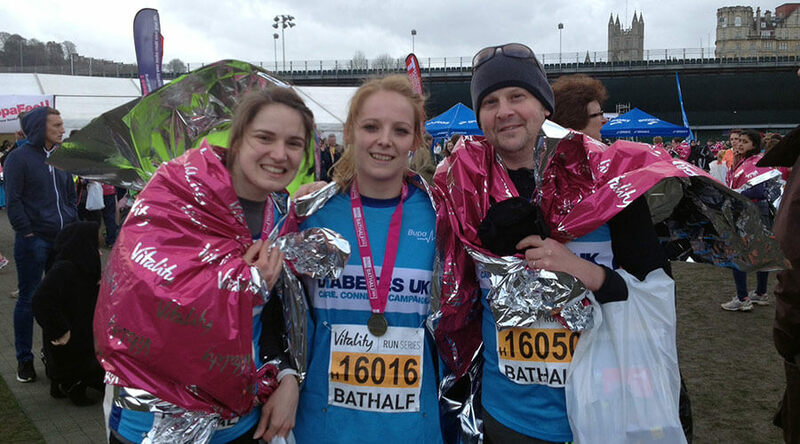 Nick took part in the famous Bath Half and jointly raise over £1000 with his fellow running companions. Well done, Nick. Another great effort and a substantial amount of money raised. 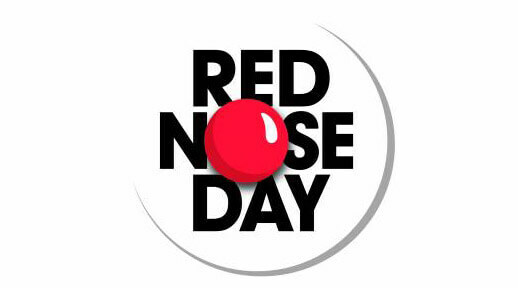 And, we couldn’t see Red Nose Day pass without doing ‘something funny for money’! Staff made donations and wore red for the day – with those that wore anything particularly outlandish donating rather more!